1818 -1883. LIFE. WORK. TIME. Revolutionary, scholar, journalist or Marxist? Karl Marx is one of the most famous, but also the most controversial and misunderstood personalities of the 19th century. The 5th May of 2018 marks the bicentennial of the birth of Karl Marx, the philosopher and social theorist born in Trier. 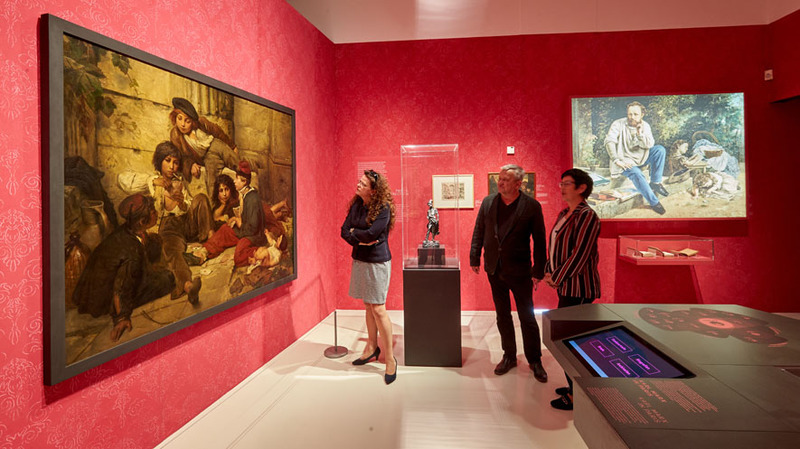 To celebrate this occasion there will be a large cultural and historical exhibition about the eminent 19th -century thinker, which will provide insights into his life, his most important works and the diverse influences of the time. The grand state exhibition KARL MARX 1818 – 1883. LIFE. WORK. TIME. will be on display in two museums in Trier, the Rheinisches Landesmuseum and the Stadtmuseum Simeonstift, from 5 May to 21 October 2018. 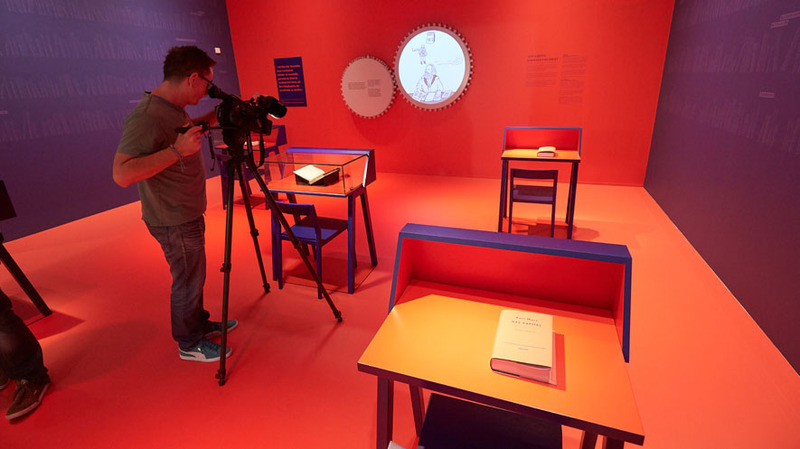 Additionally, two other partner exhibitions will be on display simultaneously at the Karl-Marx-Haus Museum and the Museum am Dom. 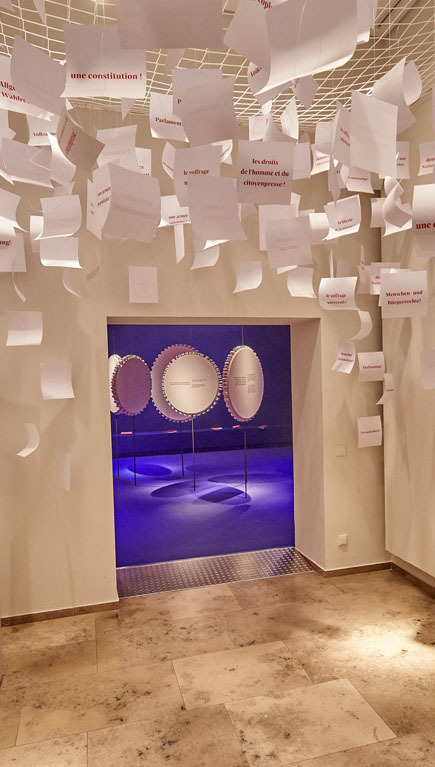 Over a surface area of 1,000 m², the Rheinisches Landesmuseum Trier illuminates Karl Marx’s intellectual and political career, focusing on his works and the era in which they were created. 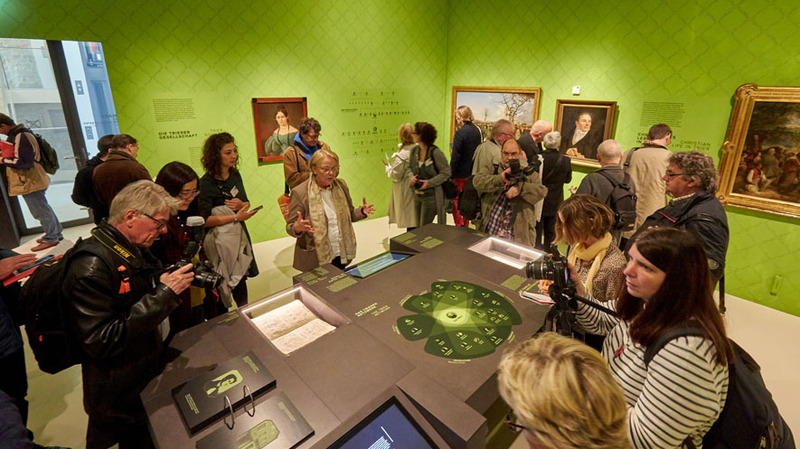 Under the title “Stage of a Life”, the Stadtmuseum Simeonstift Trier traces the eventful life of Karl Marx. 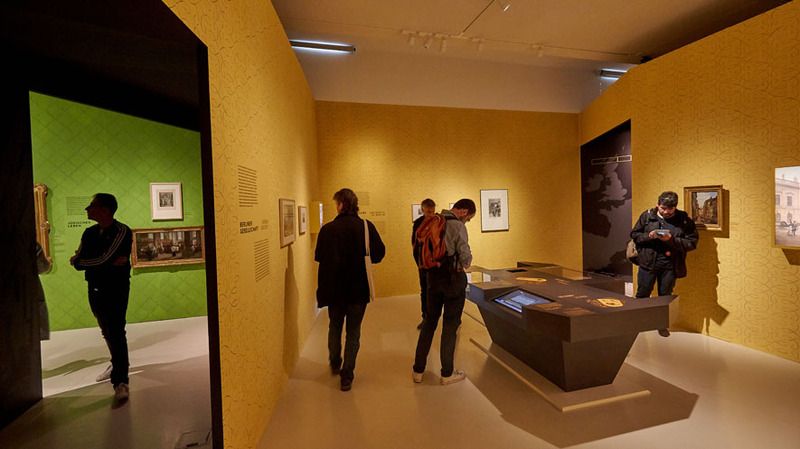 Over an exhibition area of around 600 m², the tour leads visitors through Marx’s childhood and youth in Trier, his years of study, and his professional career up until his exile in London. 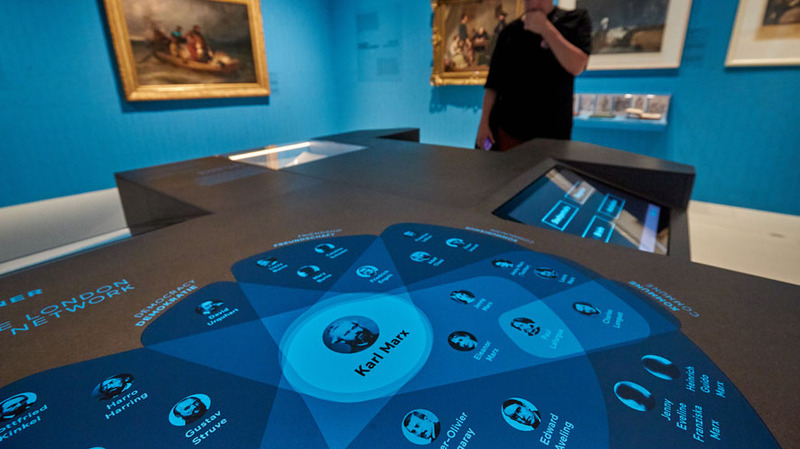 The Museum Karl-Marx-Haus is the birthplace of Karl Marx. 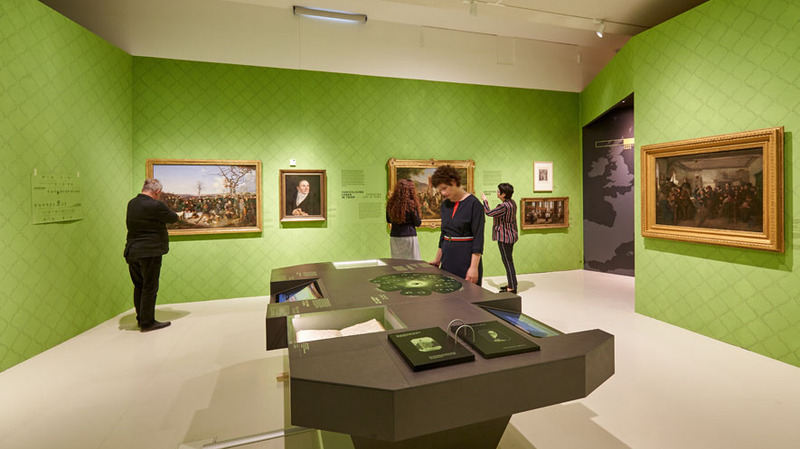 On 5th May 2018 it inaugurated a new permanent exhibition focusing on the impact of Marx’s ideas right through to the present day. 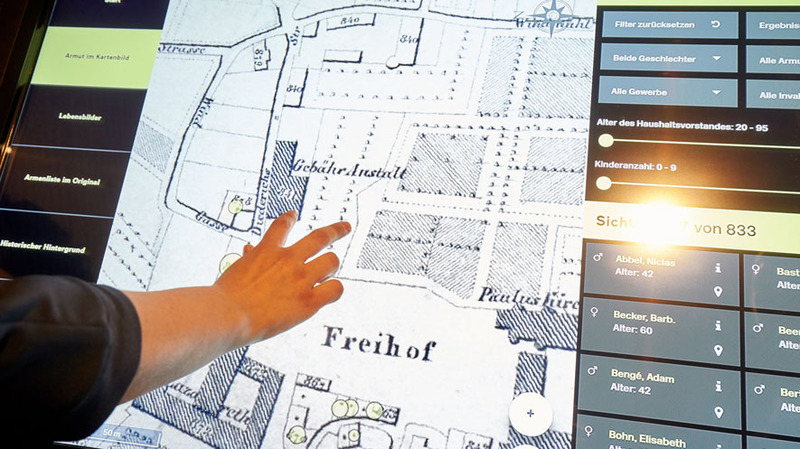 235 MEDIA set up six media installations for the new permanent exhibition at the Museum Karl-Marx-Haus in Trier. The installations produce and implement media content. 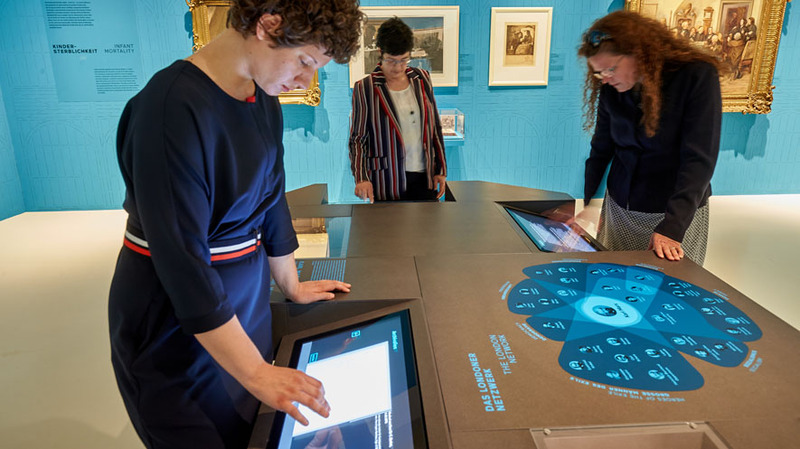 In addition to three monitor installations and an interactive audio chair, the media tech includes an LED mesh and an interactive book. 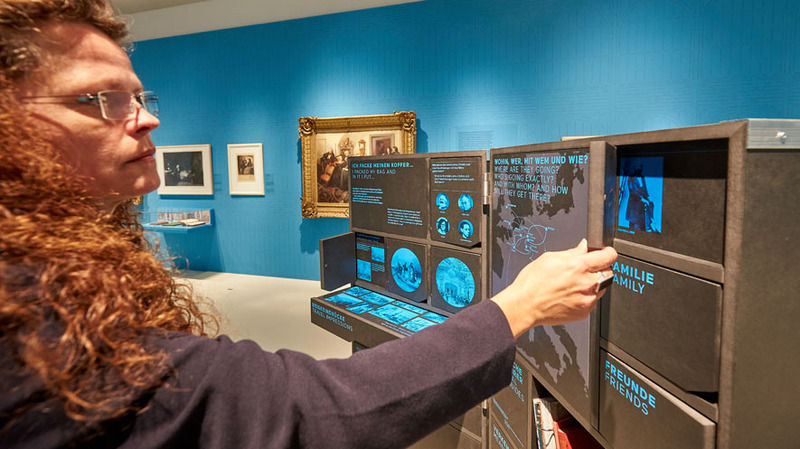 Furthermore, 235 MEDIA was also responsible for the concept on behalf of the Stadtmuseum Simeonstift, as well as the graphic design, programming and the sound design for seven media stations.